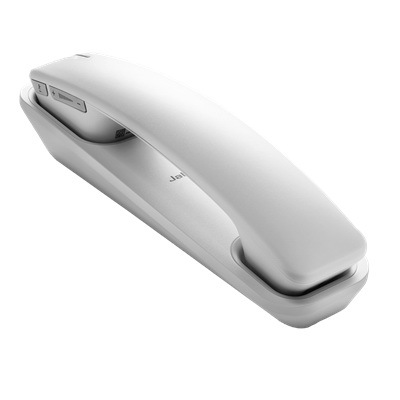 Do you use a VOIP phone from Avaya, Cisco, Nortel (Northern Telecom), Mitel, Polycom, Toshiba, NEC, Aastra, Inter-Tel, ShoreTel Phones with a RJ-9/RJ-22 (RJ-11) modular jack or headset jack? 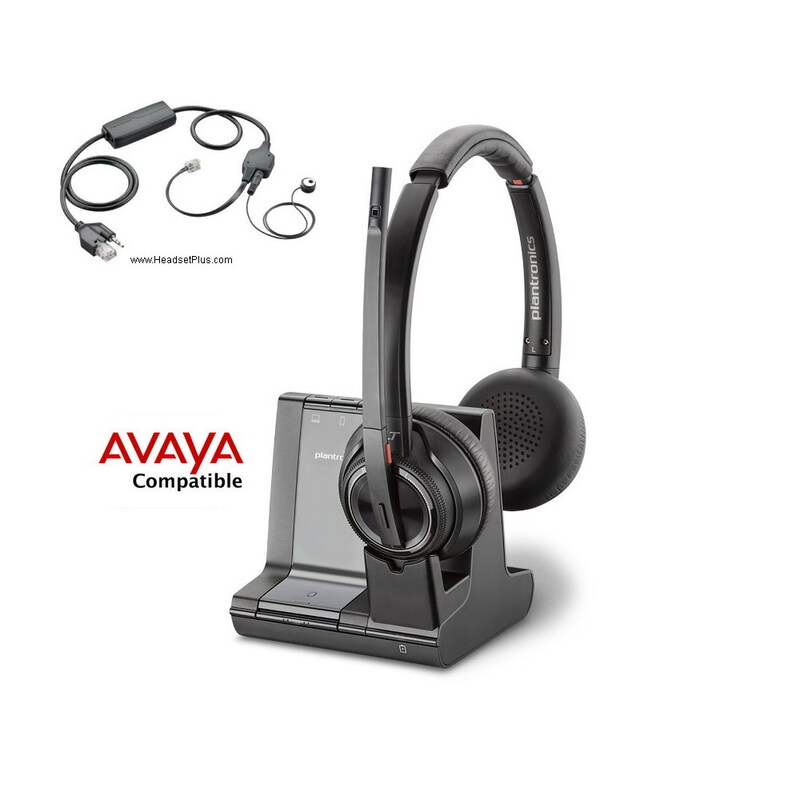 If so, all the Plantronics and Jabra headsets for you in this category are pre-bundled. They all have been properly pre-configured for your particular phone model. 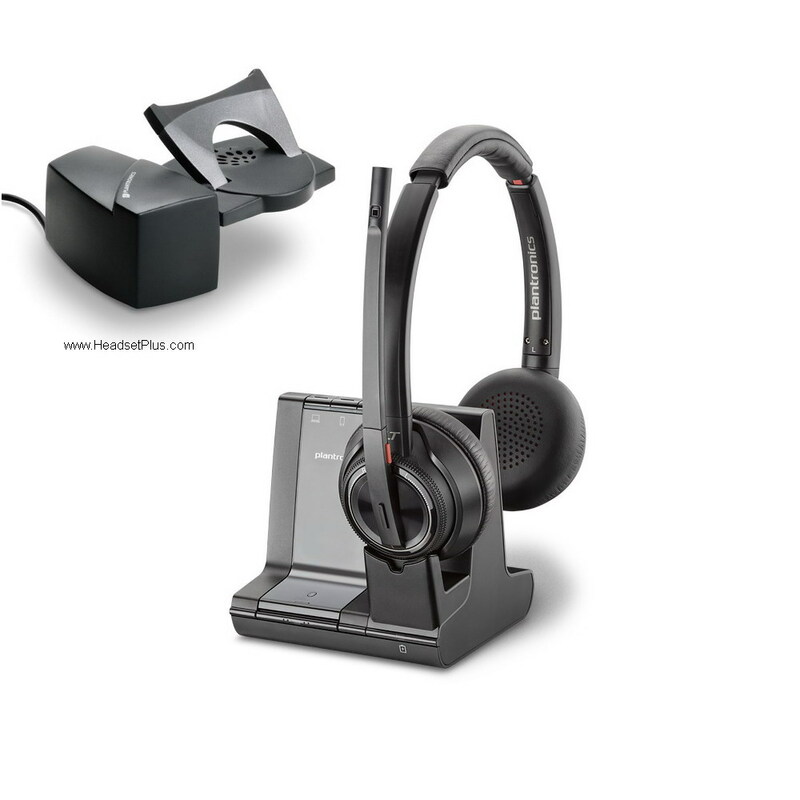 All you need to do is choose the headset style you like (on the ear, over- the-head, etc.) 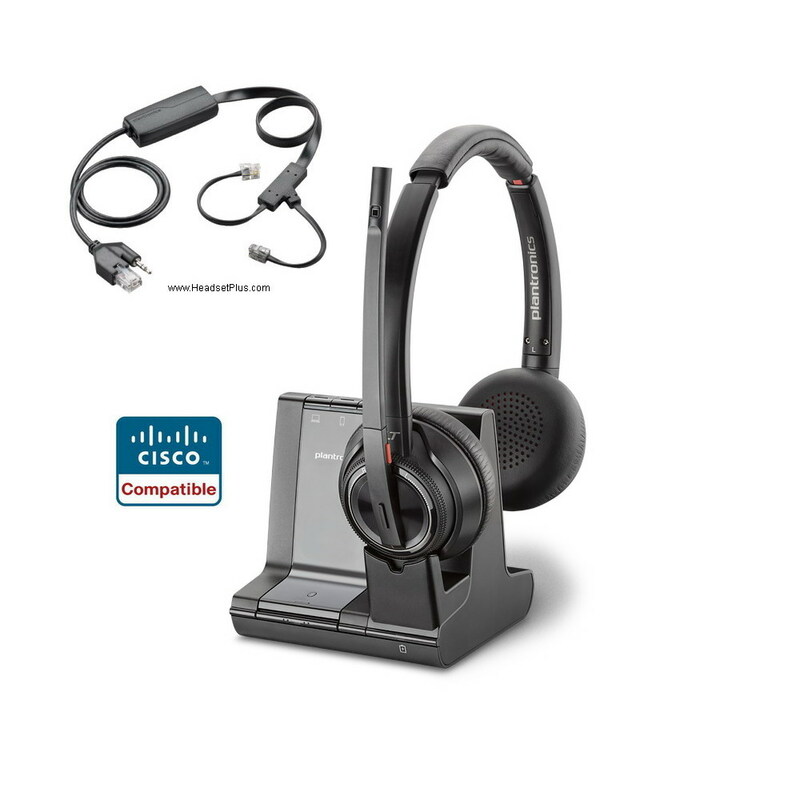 and whether you need the noise canceling microphone or just a voice tube headset. 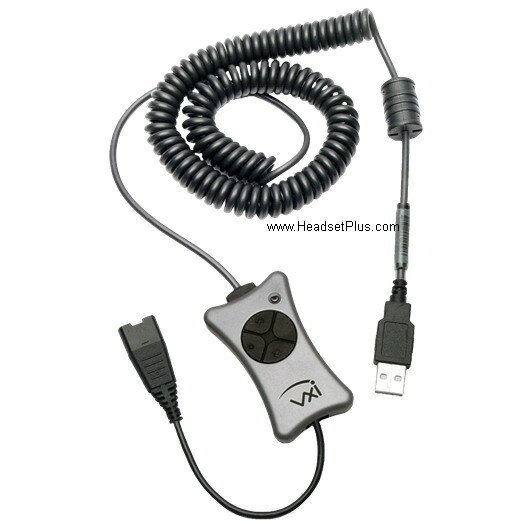 You no longer have to figure out which cable you need for the office VoIP phone you have. 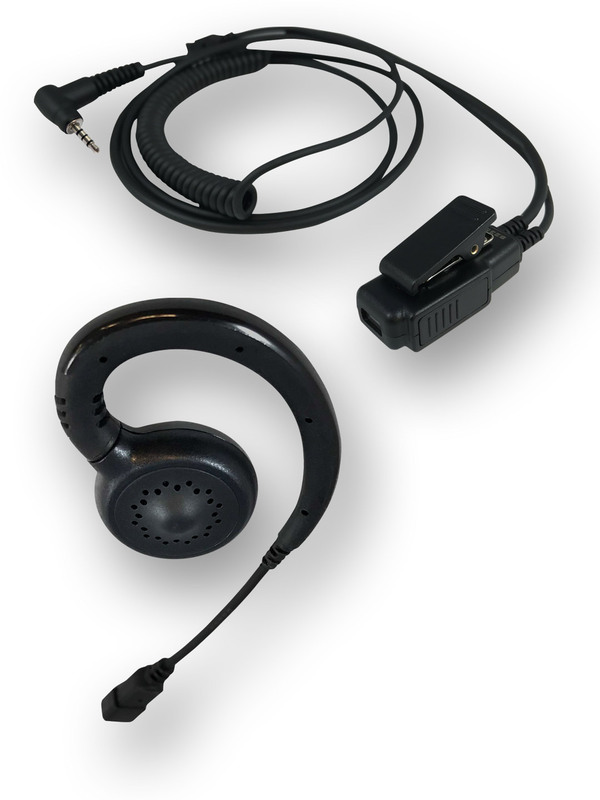 The phones listed will have built-in amplifier RJ9/RJ22 "headset ready" modular headset jacks, so no external amplifier (like Plantronics M22) is needed. New phone models are released every week. We'll do our best to keep the most up-to-date list. 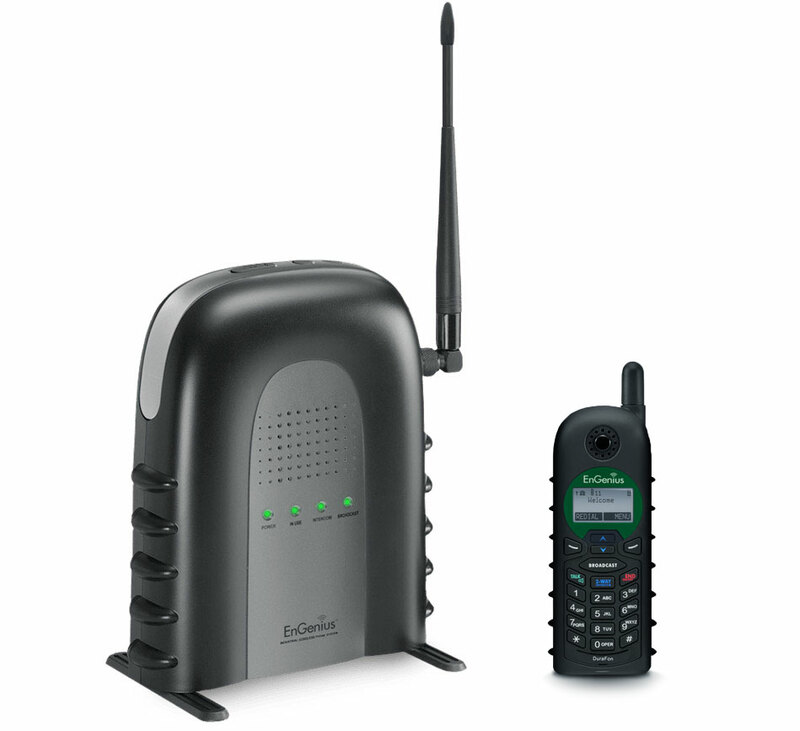 The telephone picture used is just an example for a particular model for that manufacturer. 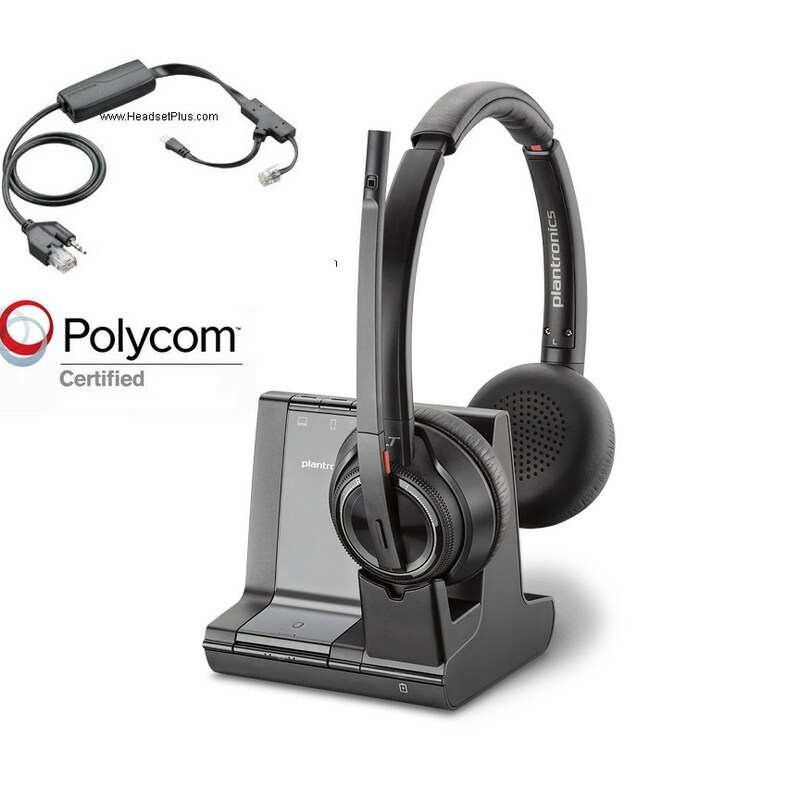 Choose your phone system below, then it will show you the compatible headsets or call our headset specialists: 877-999-3838, he can show you a compatible headset. 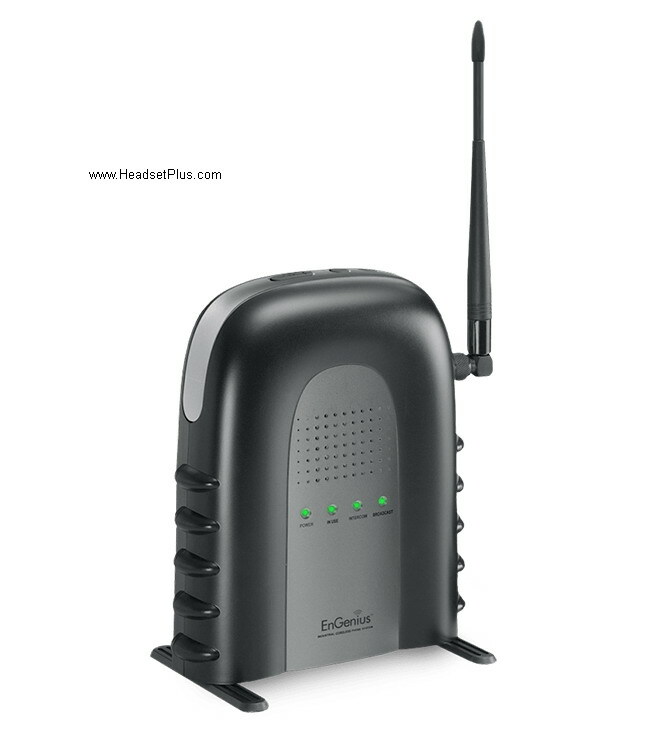 We have 30 of these in our call center. All working perfectl ..